Security analysts could soon become the first employees asked to show up to work inside virtual reality. Thanks to a new virtual reality tool built by the Colorado-based startup ProtectWise, cybersecurity professionals may soon be patrolling computer networks — like real world beat cops — inside a three-dimensional video game world. Scott Chasin, CEO and co-founder of ProtectWise, sees a future in which companies might even have war-rooms of Oculus Rift-wearing security analysts who patrol their networks in VR. “I see an opportunity in the not-too-distant future in which a large organization who has a lot of IT infrastructure might have rooms full of security analysts with augmented reality and VR headsets on,” he told me. 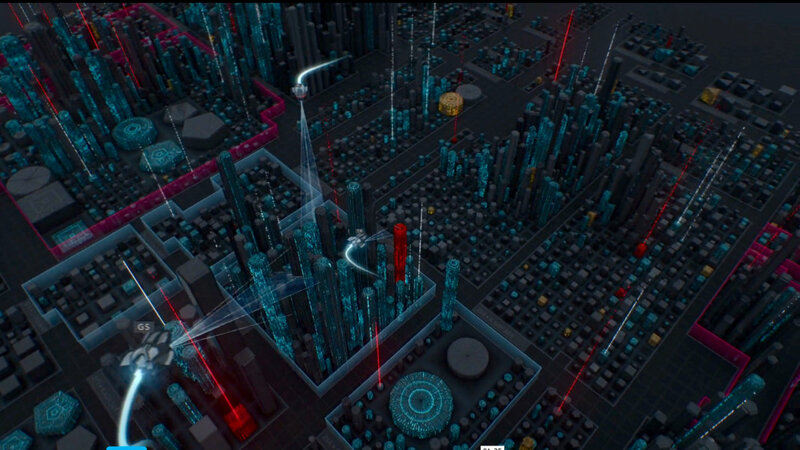 Their ProtectWise Grid product is launching a virtual reality user interface tool called Immersive Grid where each connected asset in a company — a server, PC, mobile device, whatever — is represented as a building inside a virtual city. A company can group those device-buildings into neighborhoods or zones — organized by business unit or geography. For example, the marketing department might have their devices located in one part of the city while the London office’s are grouped in another. The analysts can then monitor and patrol those buildings, which convey information about data traffic and security threats related to that device. The shape of the building — perhaps it’s round or square — designates what type of device it is; the height represents the IP network traffic; and the width indicates how much bandwidth is going to the device. If a building turns red or orange, an analyst would know there’s an elevated level of risk or unusual activity associated with that particular asset. Chasin hopes visualization technology like this might transform the technically complicated work of a security analyst into something more like playing a video game. That could widen the pool for who is a good fit for the job and reduce the technical-skill barrier preventing people from getting into the profession. Today, there’s a major shortage of qualified cybersecurity professionals — a talent gap that’s expected to grow — and the reason, according to Chasin, is the knowledge base required for the job is fairly large. “Today, you have to work with terminal windows, shell-scripts, python scripts, and have an understanding of forensic analysis. 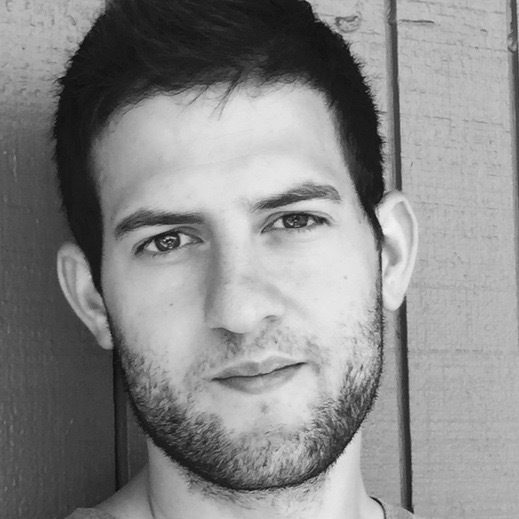 Using visual filtering techniques — someone without any experience in shell-script or python can see everything at once,” Chasin says. Chasin also points out that a younger generation of employees might be well-suited for the interface. All this almost sounds like a vision straight from science fiction — like Neuromancer, where hackers prowl the virtual reality “cyberspace” for corporate and military targets, or Ender’s Game, where a youthful, games-savvy generation are used to create real-world consequences through their gameplay. As society continues to see explosive growth in the popularity of eSports and a cultural shift towards valuing competitive video games, we’re even now seeing gaming find a place inside big-name collegiate sports programs. If visual interfaces like Immersive Grid become more common, those gaming skills might actually translate into the business world. Chasin believes this type of interface will have a real world impact on the way security is managed in the future. “We’re talking about a technology set that will allow us to actually build cyberspace,” he says. And what he’s talking about may have an impact beyond cybersecurity. The influence of 3D interfaces on the way humans interact with the digital world will bring about a shift as dramatic as moving from text to graphical user interfaces. Humans are natively 3D thinkers, so moving to augmented and virtual worlds to interact with data could accelerate the human ability to manage our world. It might sound like some far-off scenario pulled from science fiction, but sooner than we think, significant numbers of people may be showing up to work inside a virtual reality headset device.